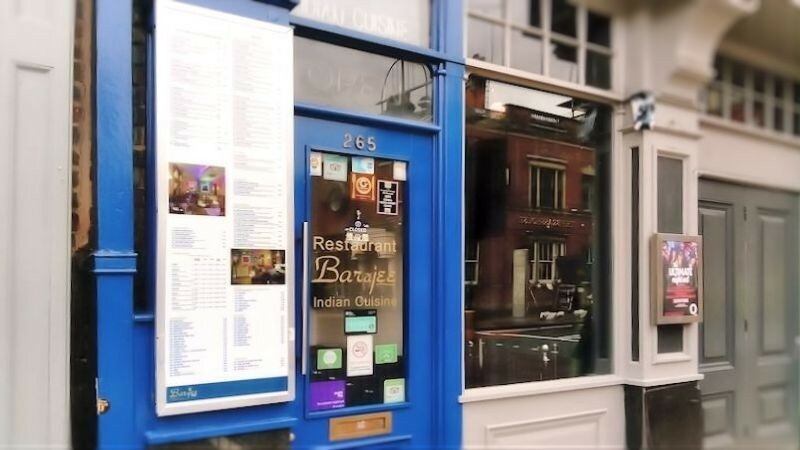 Barajee is situated on Birmingham’s Vibrant Broad Street, a classical Indian restaurant designed with the discerning diner in mind. 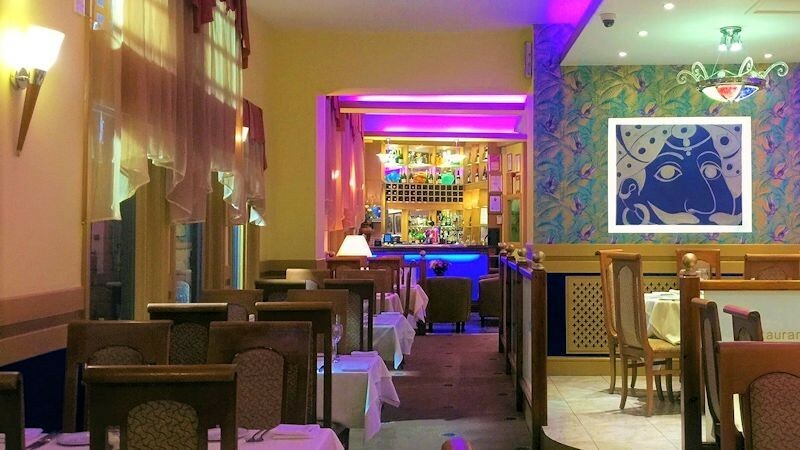 One of the most popular Indian Restaurants in Birmingham, our menu is packed with classic Indian and Bangladeshi dishes, and we also offer some very special dishes such as our Barajee exclusive exotic fish dishes and Tandoori Sizzling Specialities. Balti, as you would expect in Birmingham, “the home of the Balti” is a speciality too. Our cooks can create, spice, and cook your food just the way you like it. We welcome you to come and experience a touch of class, luxury and opulence, liberally spiced with superb creative menus offering superlative Indian cuisine for the past 25 years, accompanied by the finest wines and beers from around the world. We also feature a complete take-away option. We can deliver to you either at work, home, or if you are staying overnight in a hotel we can deliver directly to you there too.